Horlicks launched its Badhane ki Bhookh in 2017, showcasing children and their hunger to grow in different ways. This year, Horlicks dials up the passion by looking closely at what makes children today go after so many things, with great ease. Children today want to do more at the same time. From the dance stage to a tennis ace, with opportunities galore, kids would love to pack it all in, if they can. 'Sab karne ki bhook’ is not just a faint desire, but something that runs through their veins. 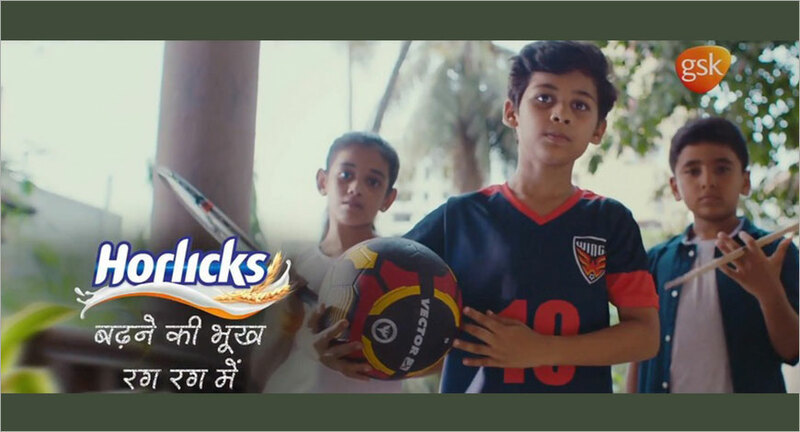 Keeping a keen eye on children and childhood, Horlicks – the much-loved health food drink from GSK Consumer Healthcare, resonates with this hunger and encourages children to go after it with their all new campaign ‘Badhne ki Bhook Rag Rag Mein’. The latest TVC campaign, created by FCB Ulka, features young children who are constantly pushing limits and challenging themselves in different fields driven by their hunger for growth. The campaign also aims to create awareness about nutrient absorption. There is a popular saying amongst Indian parents ‘Khata hai par lagta nahi’; which simply means that even though a child is eating a proper healthy diet, it is not reflecting in their growth. This could be because not all nutrients consumed are absorbed by the body - through this campaign, the brand aims to bring forth this issue of nutrient absorption. Nutrient bioavailability refers to the proportion of a nutrient that is absorbed from the diet and used for normal body functions. Absorption of nutrients is an important element the for growth and development in children. 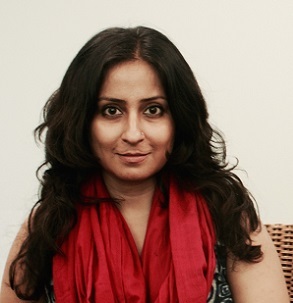 To help improve the bio-availability of nutrients, parents should look at the source of nutrients and should also compliment their children's daily diets with additional sources like health food drinks such as, Horlicks which contains BIO available nutrients, which gets absorbed in the blood.